How far have nations come in achieving the U.N.'s sustainable development goals? It can be difficult to make a global assessment of poverty and poor economic conditions, but with an eye in the sky, researchers are able to provide a good hint of the living conditions of populations in the world's poor countries. If we are to achieve the U.N. Sustainable Development Goals, to which 93 member countries are signatories, it is particularly important to track the living conditions in poor nations around the world where the future population growth is highest. Researchers from Aarhus University, Denmark, recently found that high resolution satellite data can be used to map economic living conditions down to a household level, findings that are published in PNAS today. "Based on high-resolution satellite images, we can very precisely assess the status of poverty at household level in rural areas in developing countries," says Professor Jens-Christian Svenning from the Department of Bioscience, Aarhus University, who heads the the research group in Aarhus. And this is good news for compliance with the ambitious development agenda that the world's heads of state and government adopted at the U.N. Summit in New York in 2015. The goals came into force on 1 January 2016, and will continue until 2030 in setting a course for more sustainable development to the benefit of global populations and the planet. 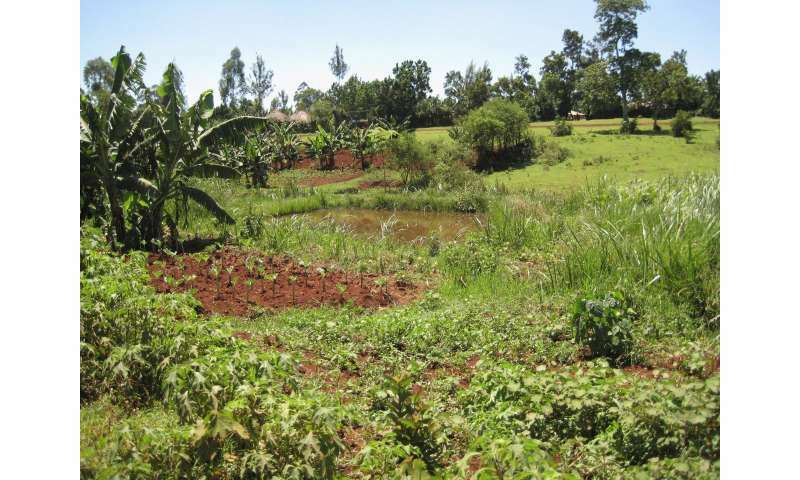 In an agricultural area in Kenya, the researchers measured, among other things, the size of buildings and areas of uncultivated soil and the length of the growing season on a number of family run farms. The images also reveal how people use the landscape around their homes and how this changes over time. In their study, the researchers show that a thorough analysis of satellite images can explain 62 percent of the variation in the economic conditions of the individual households. 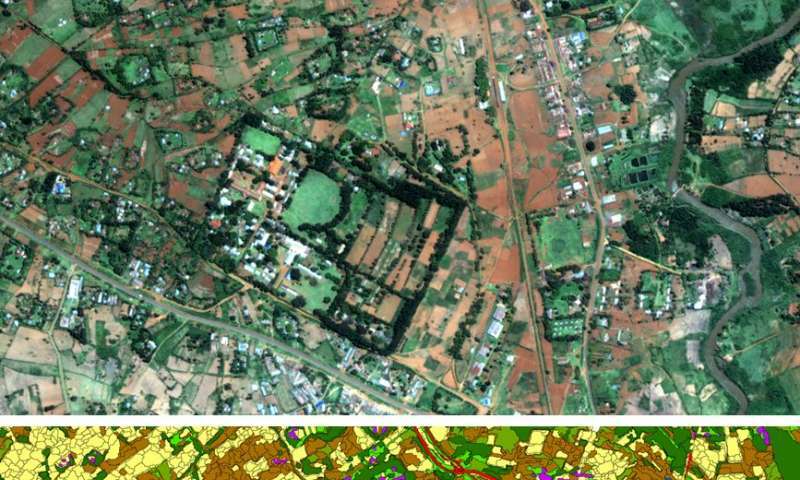 As satellite images are relatively cheap and increasingly freely available, the study demonstrates that space-based monitoring is a cost-effective method to track socio-economic development as a supplement to expensive household surveys with interviews. In particular, the use of satellite data makes it possible to analyse the economic development at much greater geographical scale and with a high temporal frequency. "The use of satellite images makes it much, much cheaper to keep track of how far we are in reaching the U.N.'s goals for sustainable development. If conventional assessments of the households' economic conditions were used, the cost would be more than $250 billion," says Gary R. Watmough, who headed the recently published investigation and is now employed at the University of Edinburgh, Scotland. Space technology and satellite-based data collection are promising for effective monitoring of living standards in large global areas. And the hope is that the developed methodology can ensure a better and more targeted effort against poverty throughout the world. "The method that we have developed is designed to analyse the satellite images in a way that takes into account that people have access to and use different resources in the landscape at different levels. 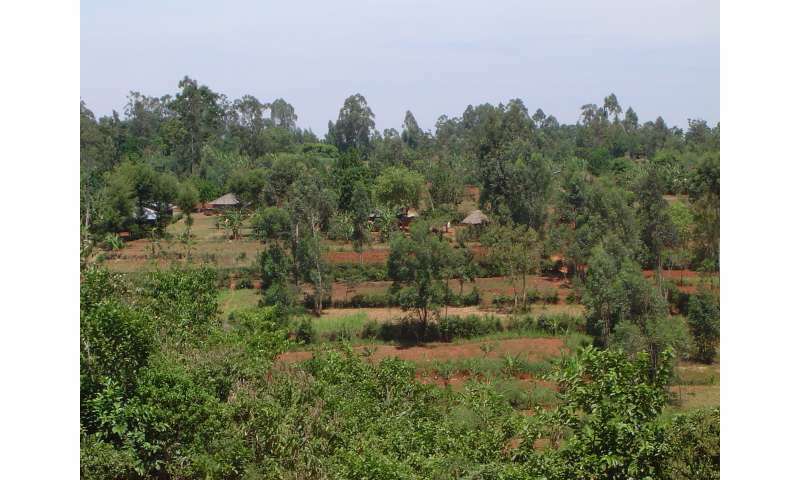 Some use the area just around their house, while others use the common areas of a village. When we use space data with a socio-ecological insight, we capture the financial status, and in this way, also the development in an area much better than we have previously been able to," says Jens-Christian Svenning. SpaceX has moved Solar Panels away from Wings for the first time. How come none of the Vehicles on the Road do not have Solar Panels? I'm not terribly sure what that has to do with the article, but the change from unfolding to conformal photovoltaic arrays is hardly new. JAXA's own H-II Transfer Vehicle already long mounted them that way. Though the reason photovoltaics (or any kind of Solar energy) remain unused on production automobiles is because they're really terrible for such an application. They don't produce much electricity on a good day, and overcoming this limitation requires an increase in surface area that's detrimental to the performance of a car. You have to remember that, typically, the Solar panels on spacecraft 1. Have absolutely nothing to do with propulsion beyond horrifyingly low thrust electric drives and 2. Receive more Solar energy than panels on Earth courtesy of their being outside the atmosphere. "Satellite images reveal global poverty"
'Satellite images reveal global overpopulation driven by obsolete, virulent, caustic, violent, religionist cultures'. And approach the problem with the intent of destroying them by whatever means necessary. Fortunately this is exactly what is taking place. I will point out that this methodology has its own inbuilt biases. For example, it doesn't work well where people have the ability to work at home and get a high salary.